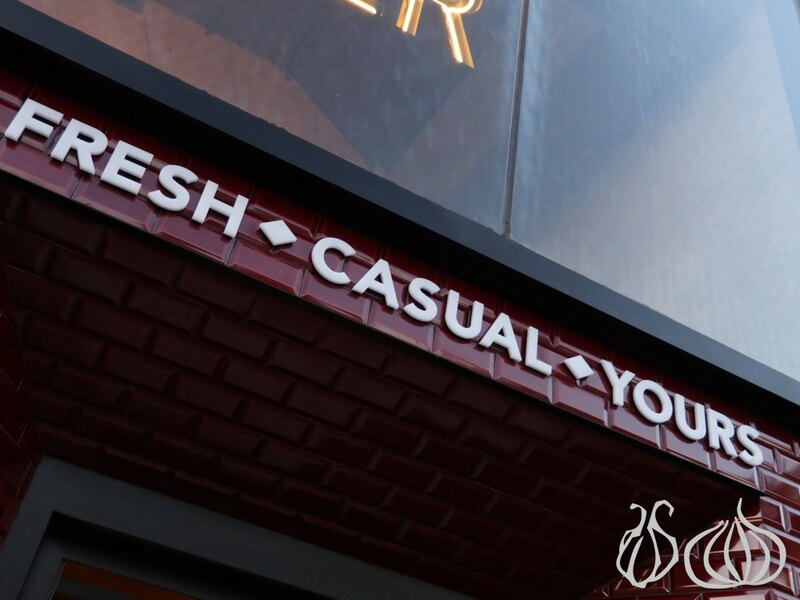 Of course you've heard. 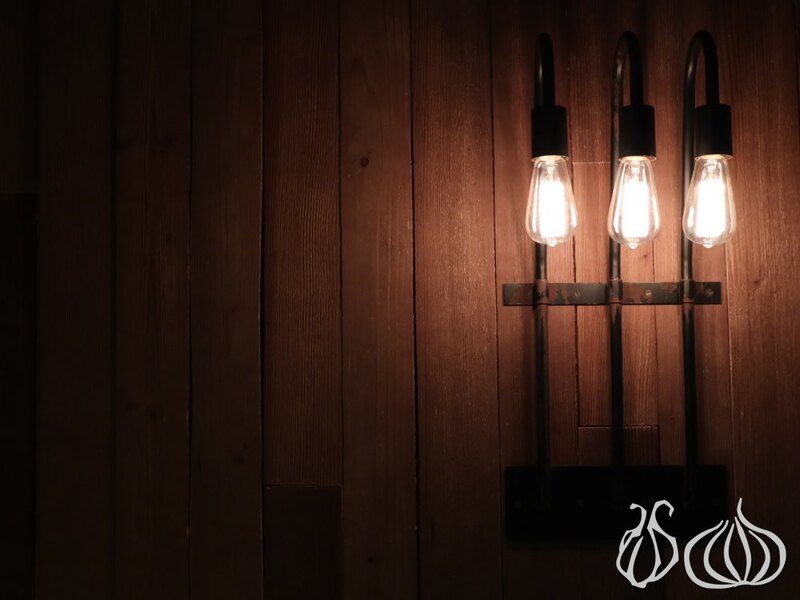 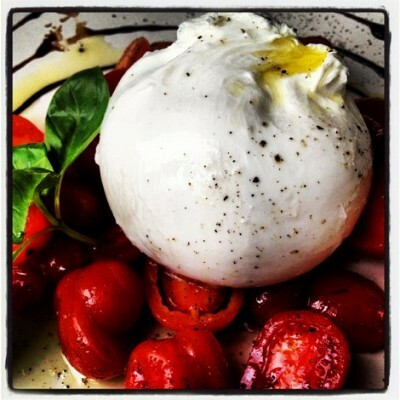 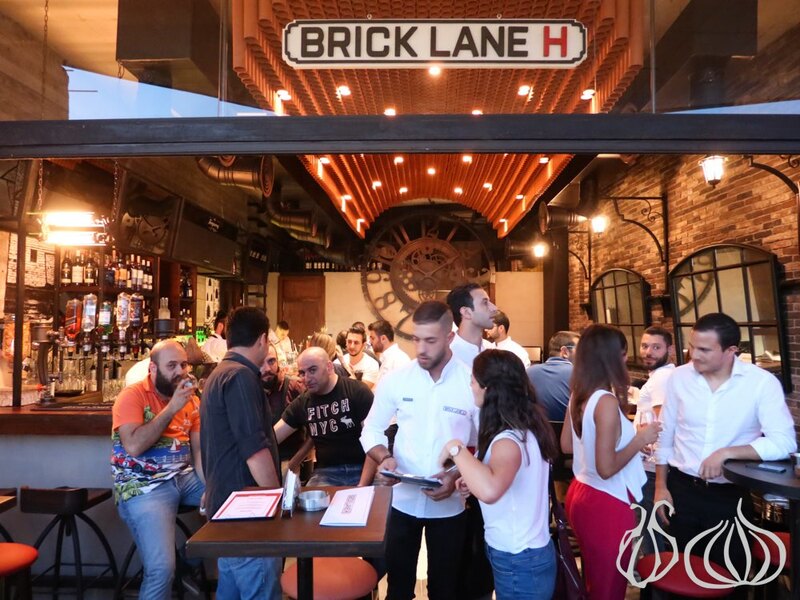 There's a new community of restaurants, cafés and pubs in town and it's called The Backyard. 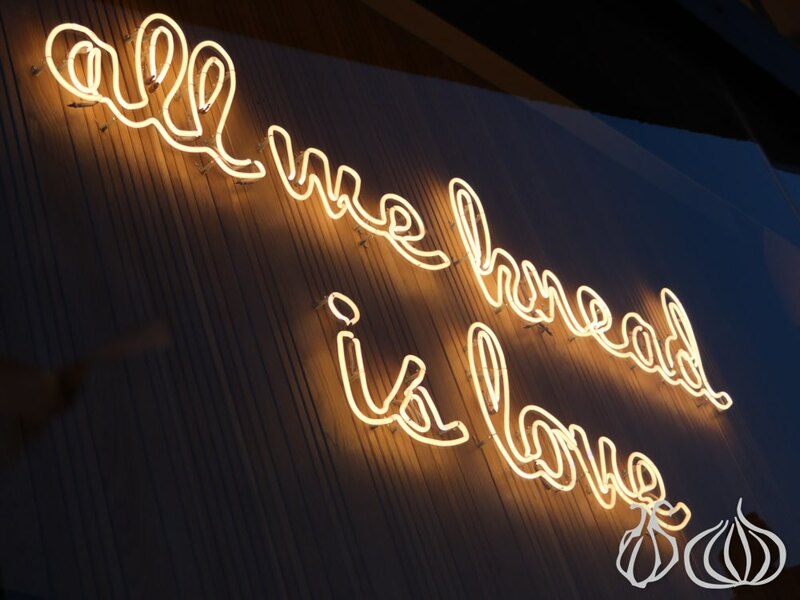 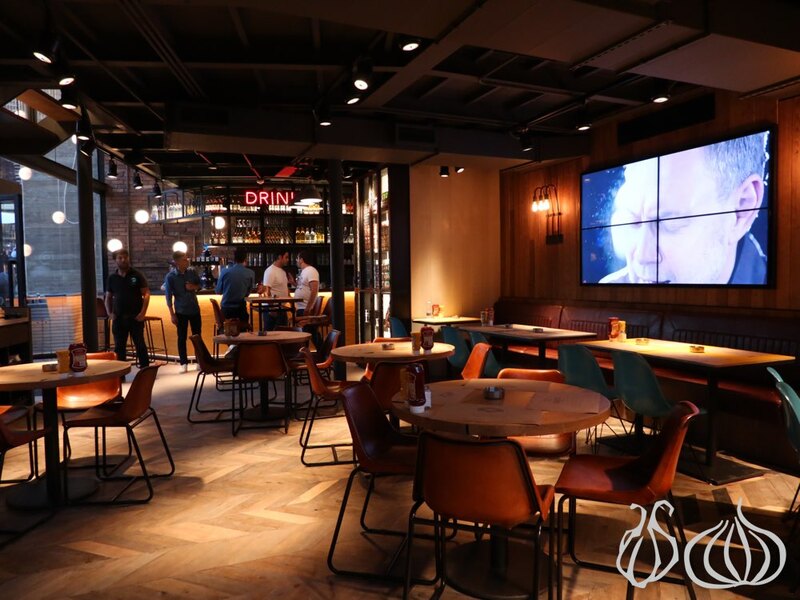 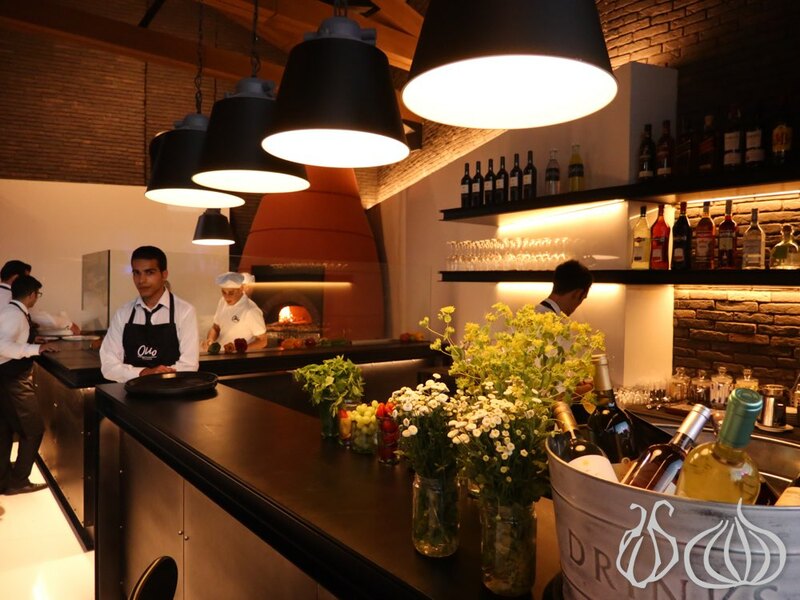 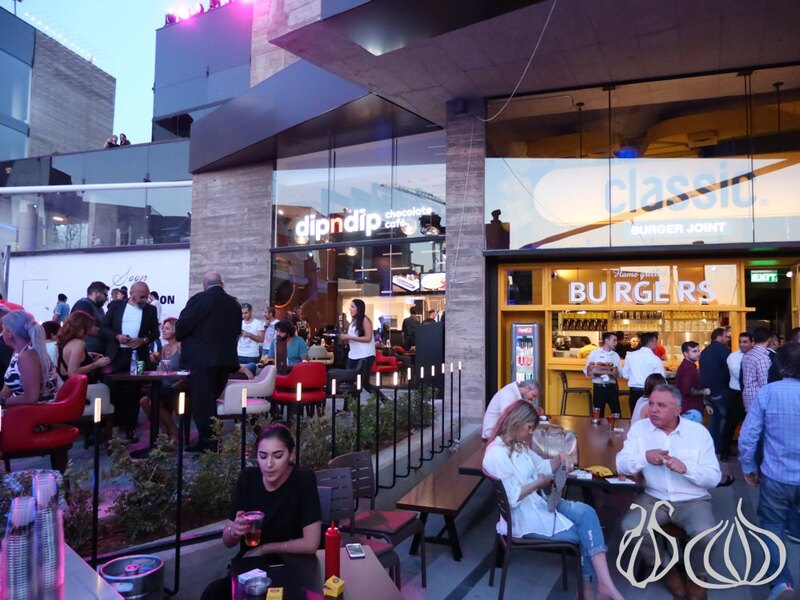 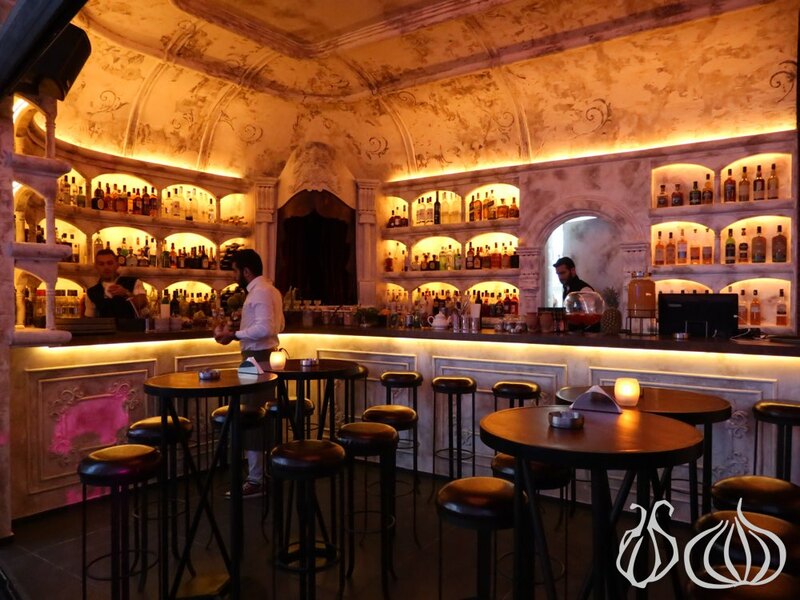 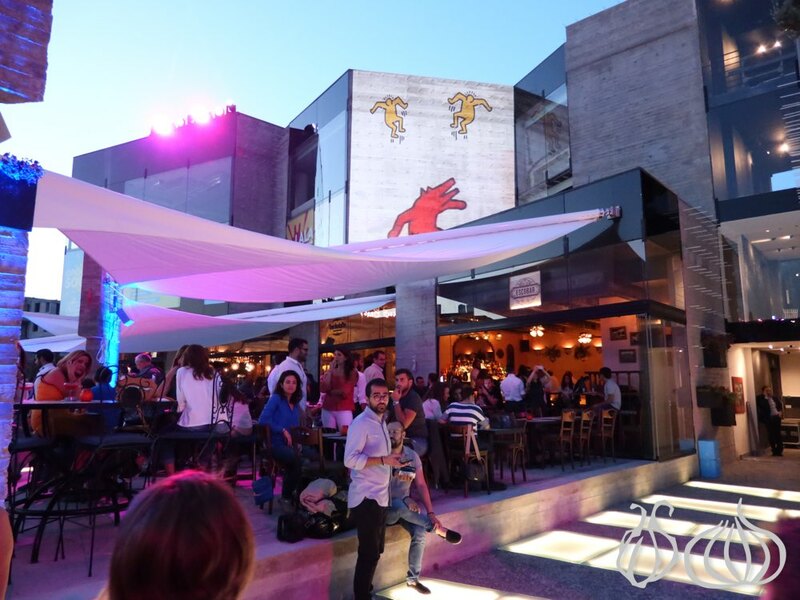 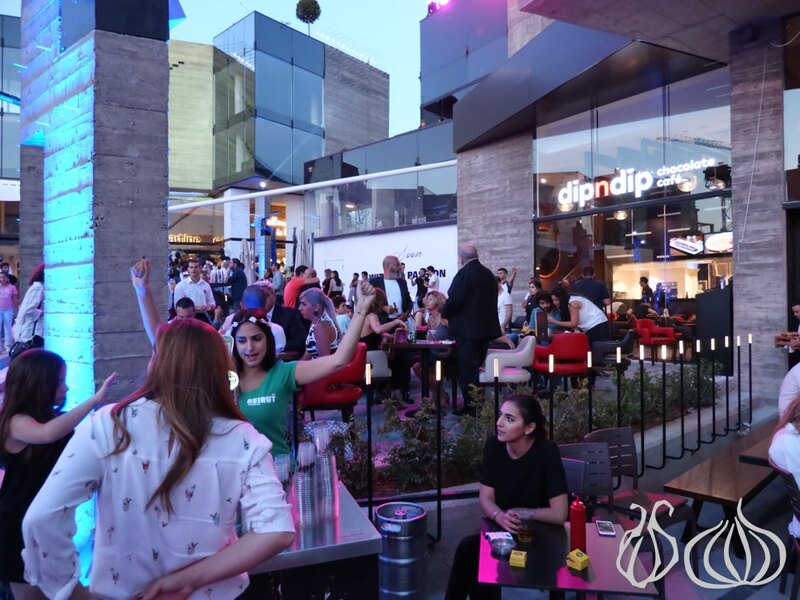 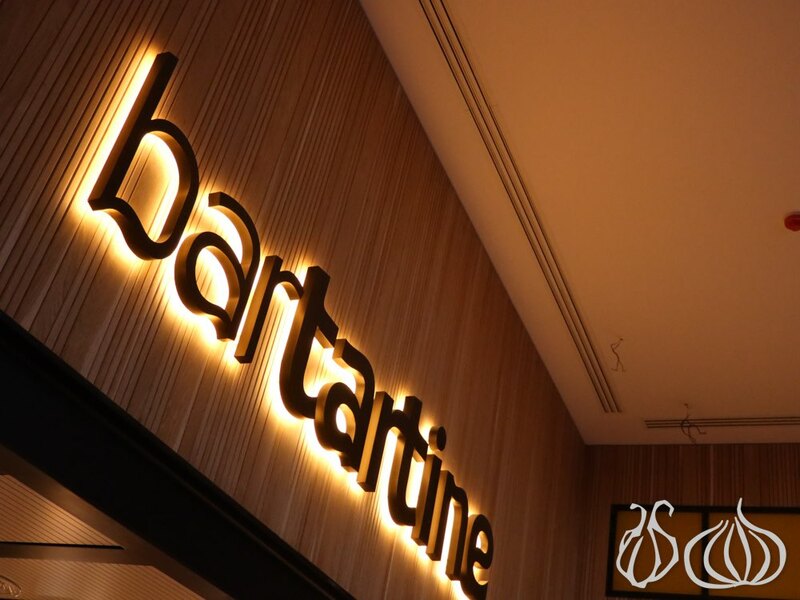 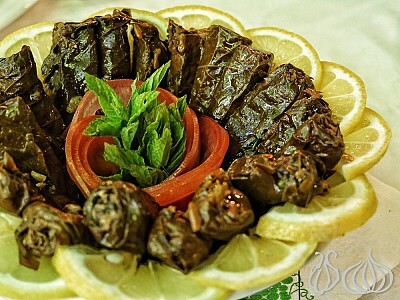 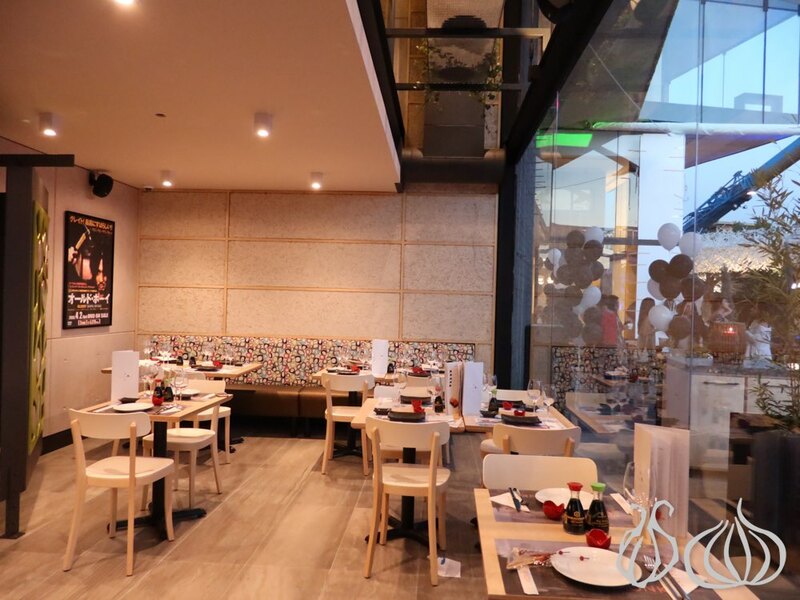 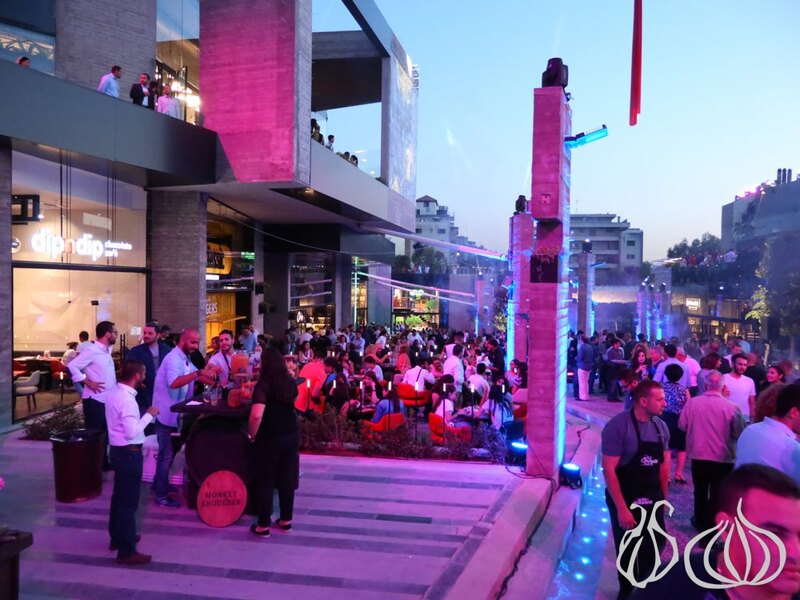 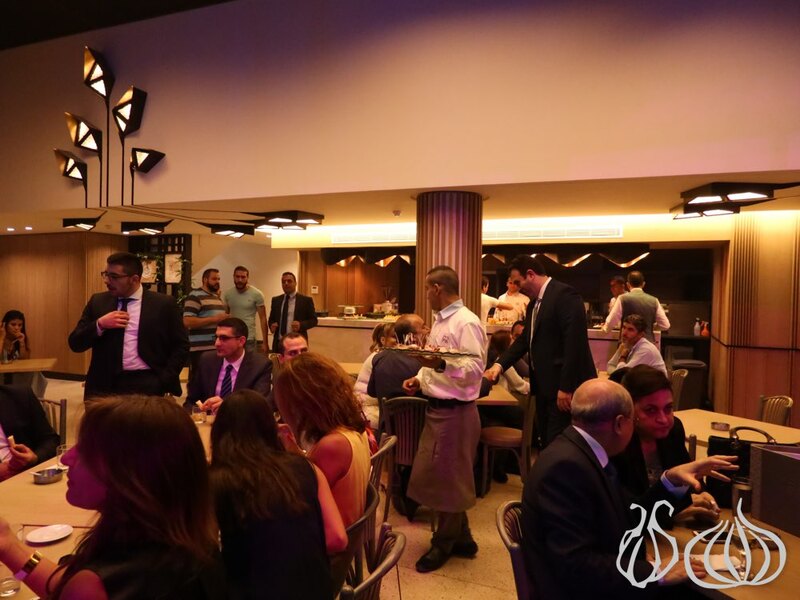 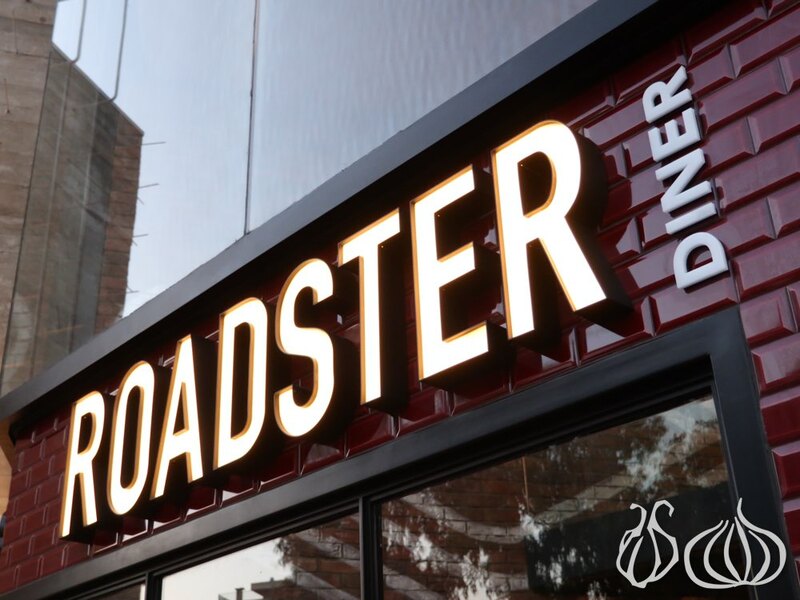 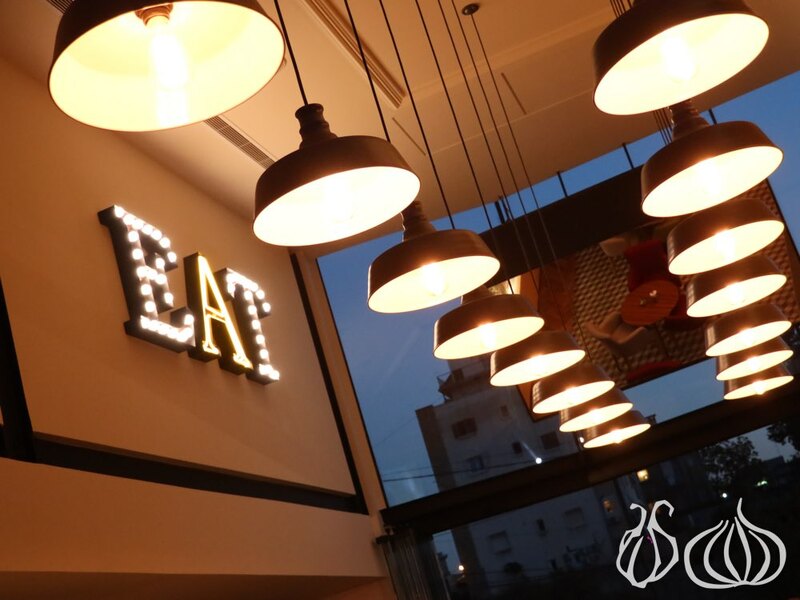 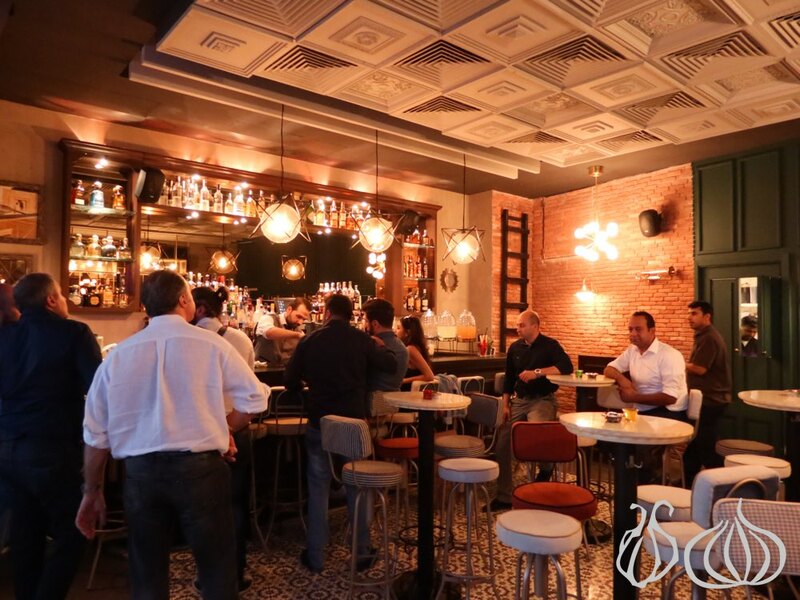 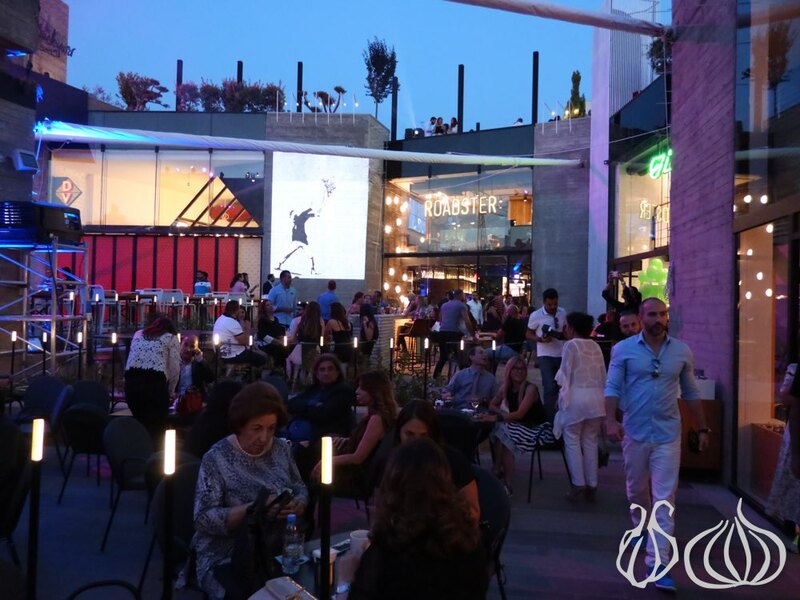 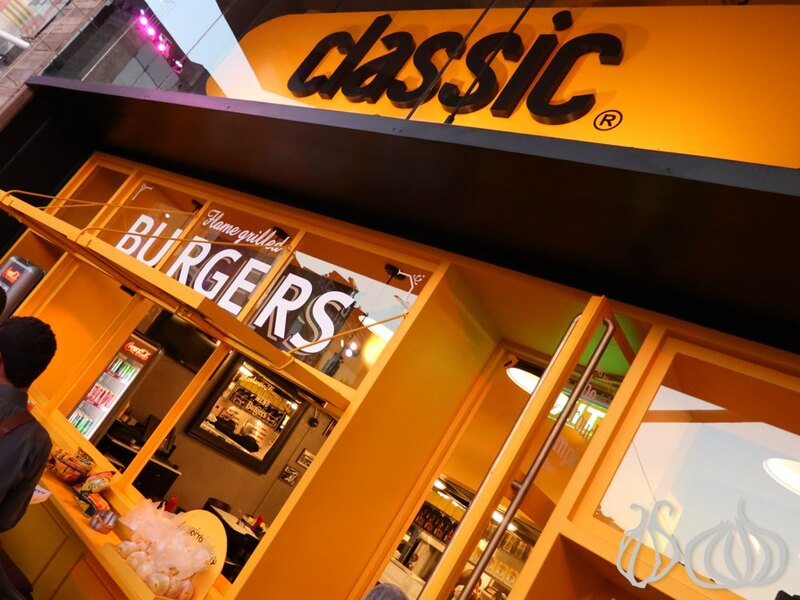 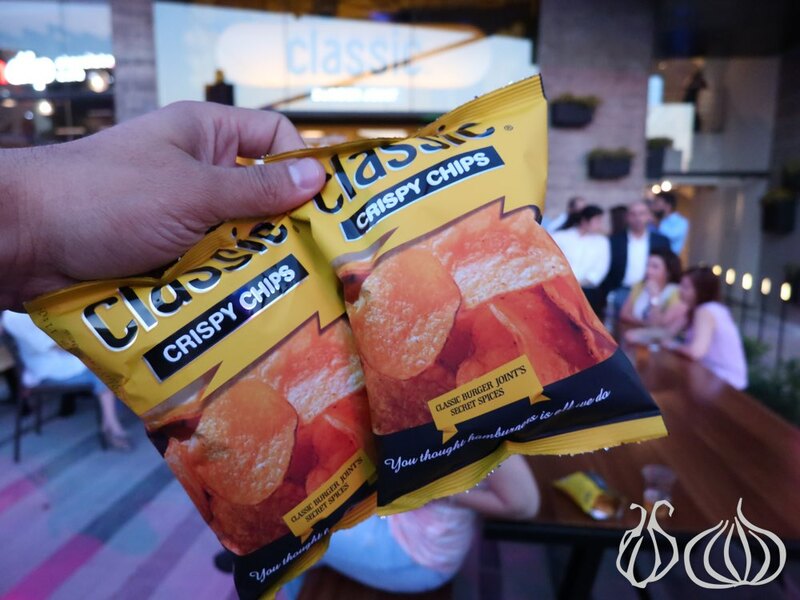 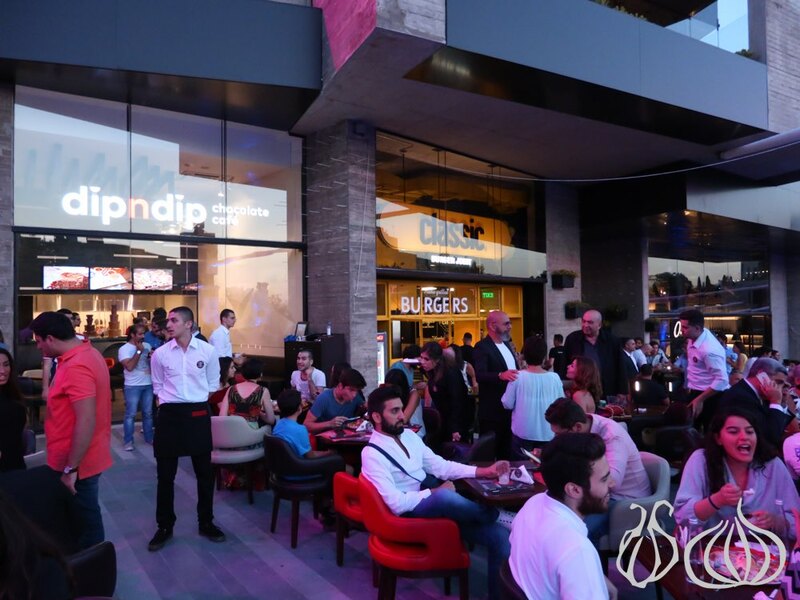 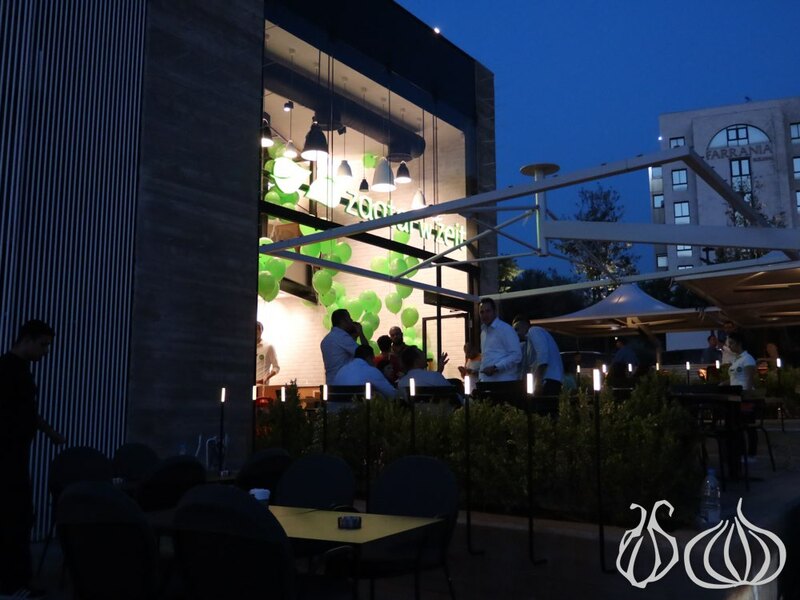 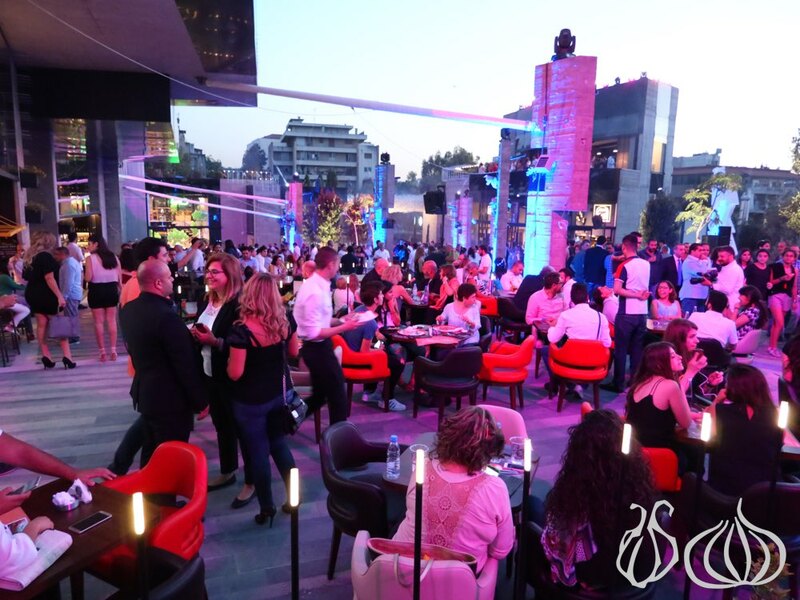 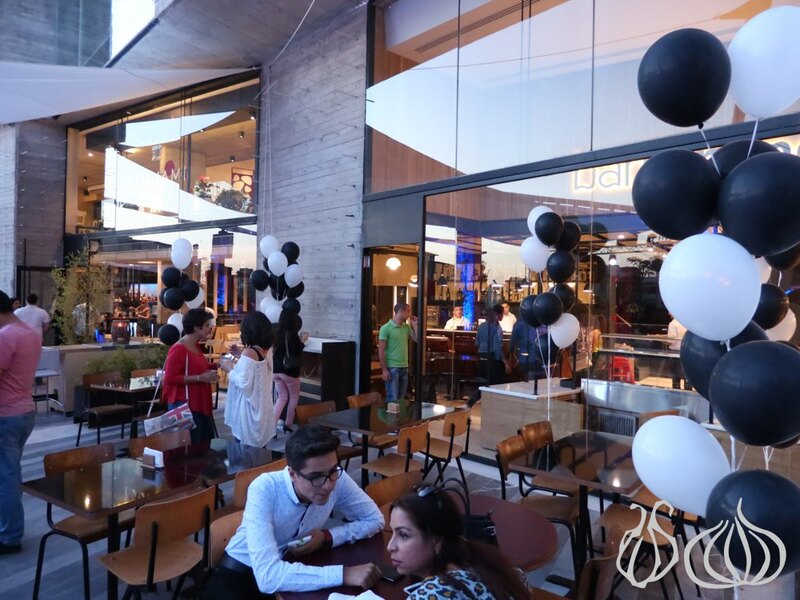 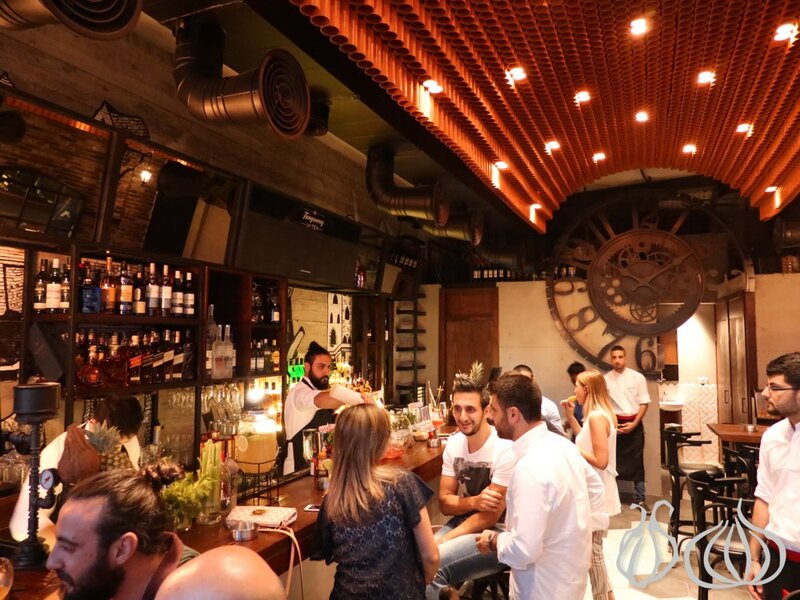 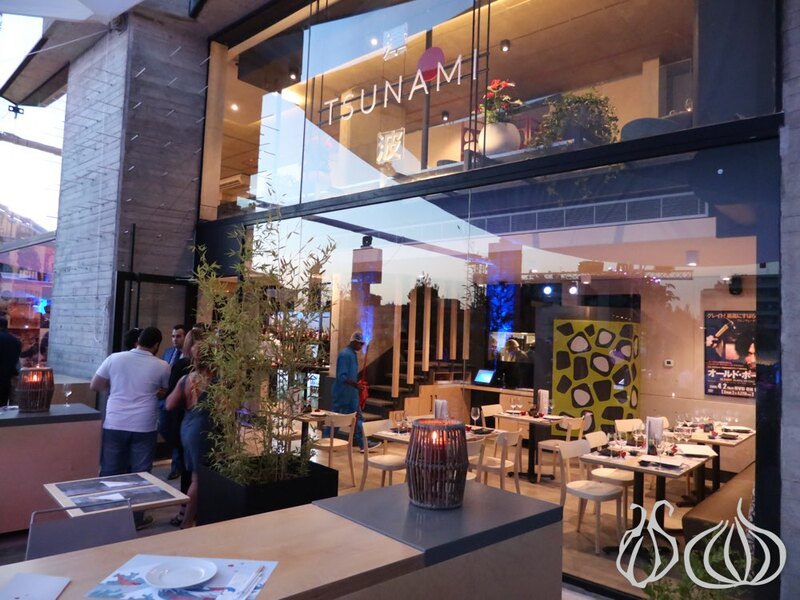 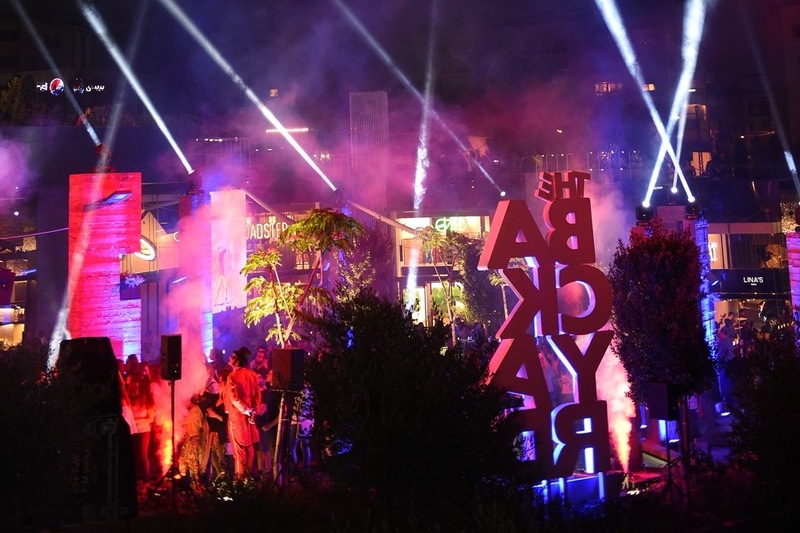 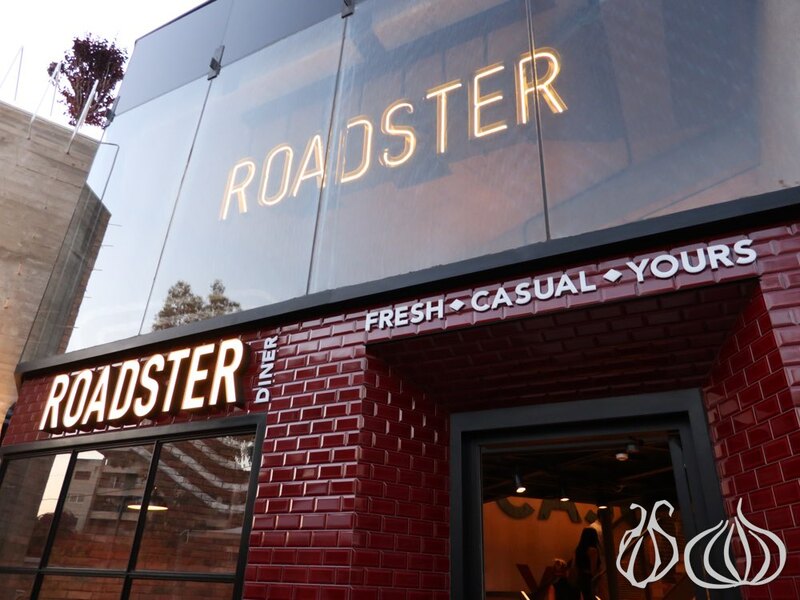 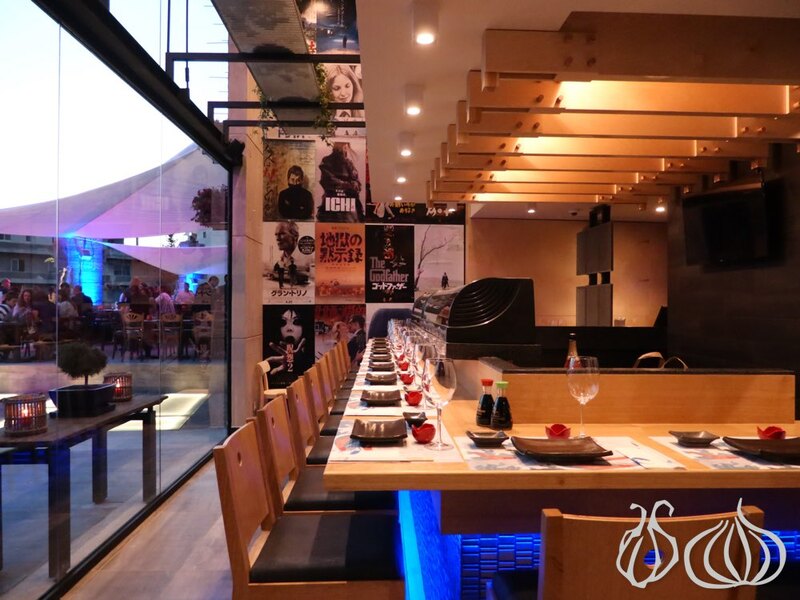 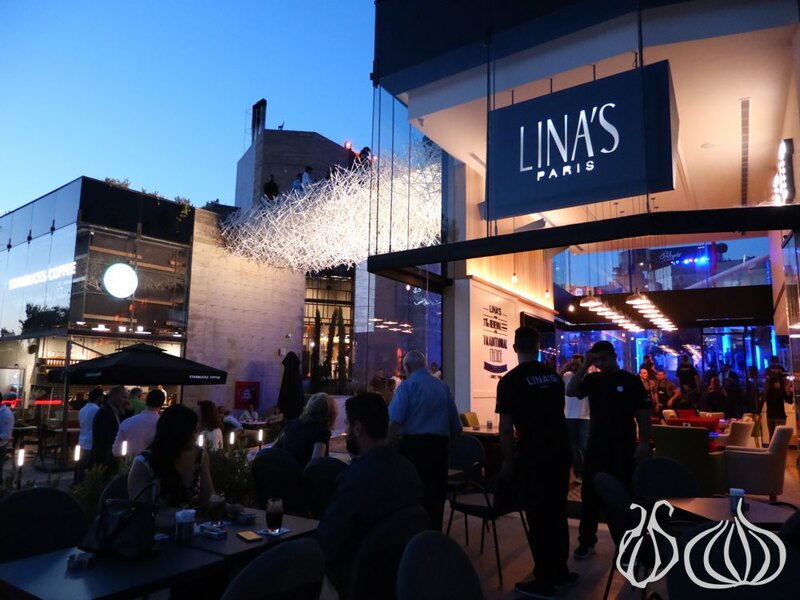 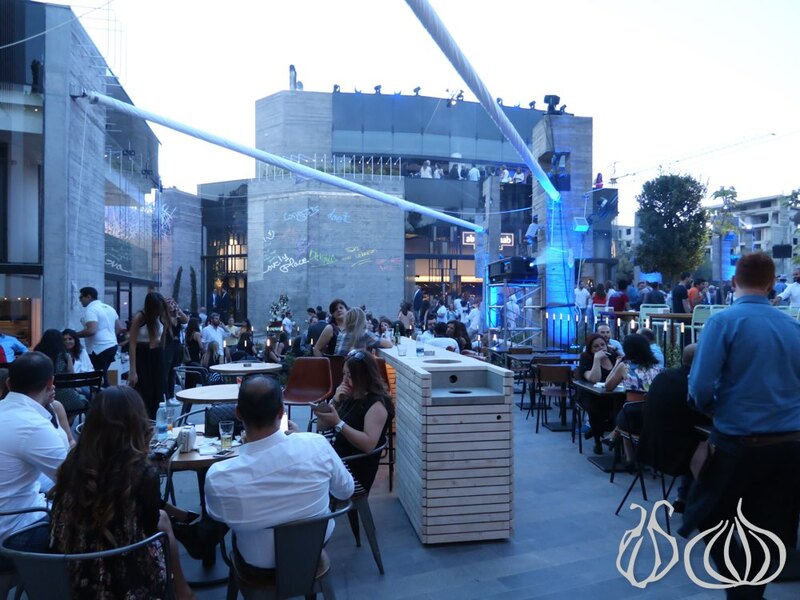 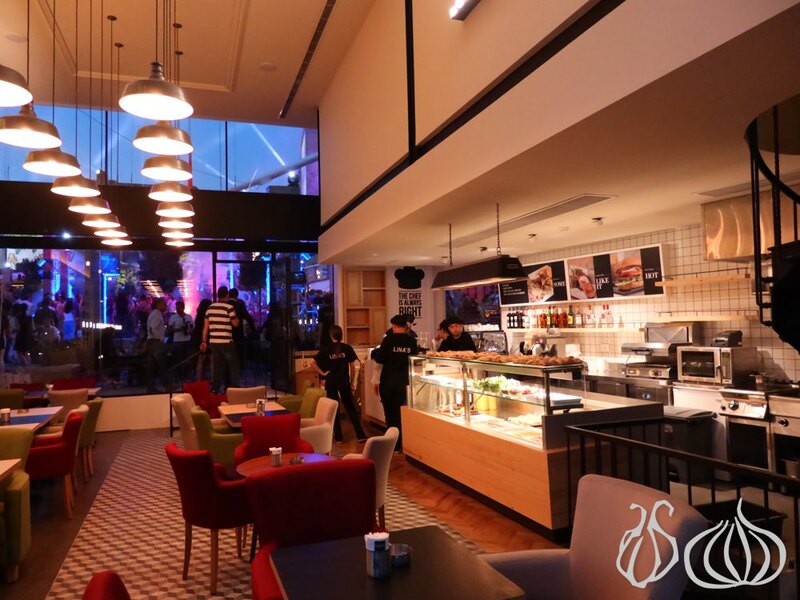 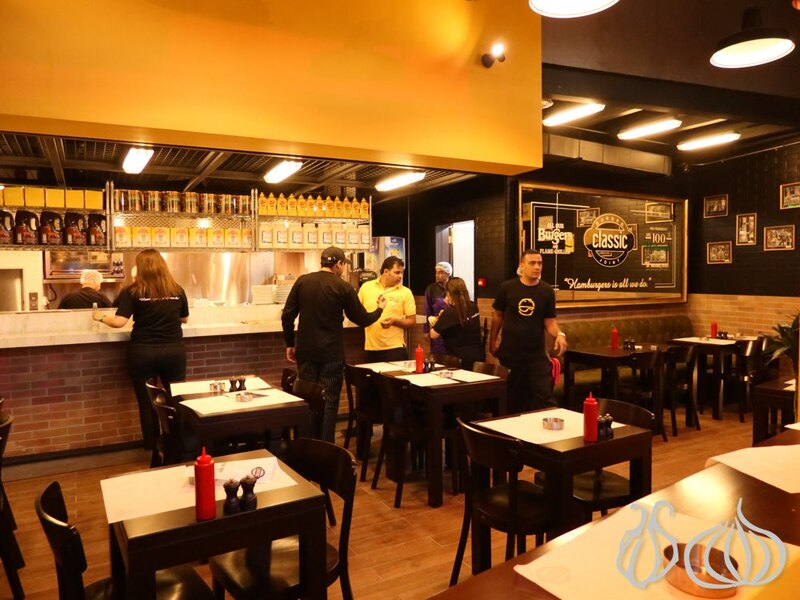 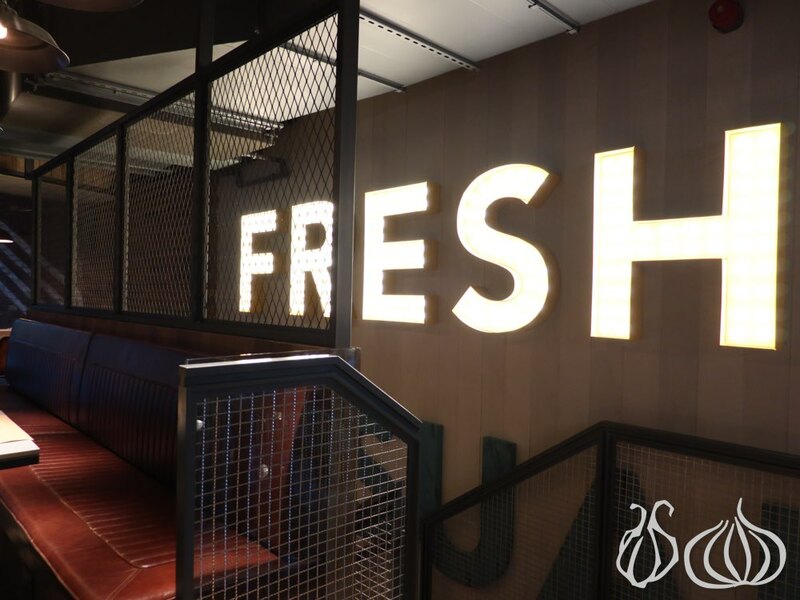 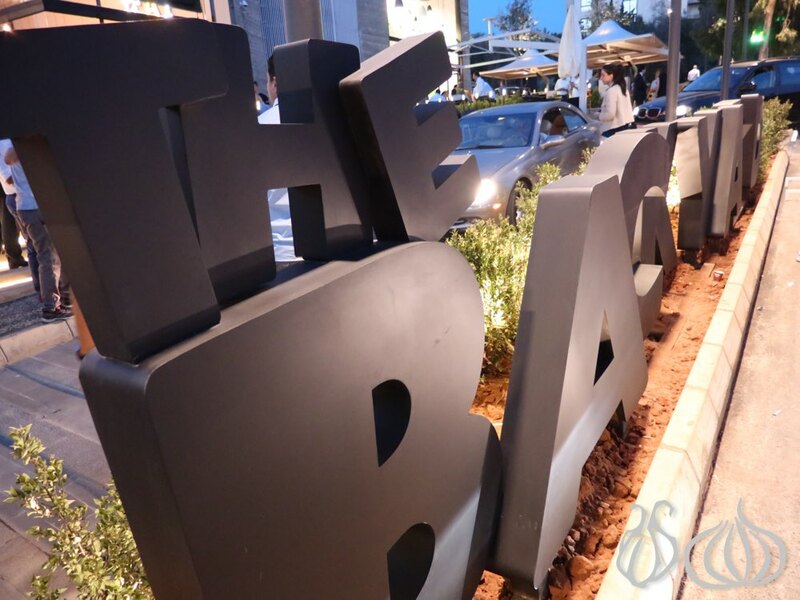 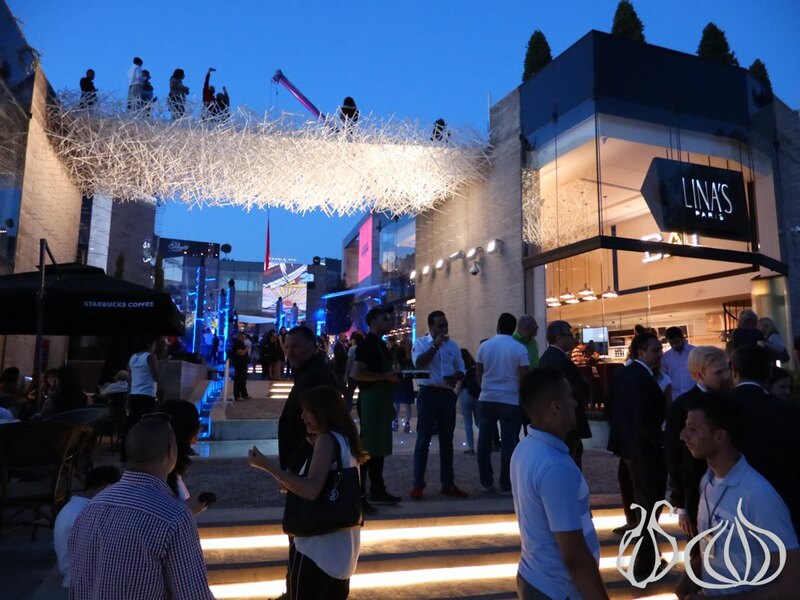 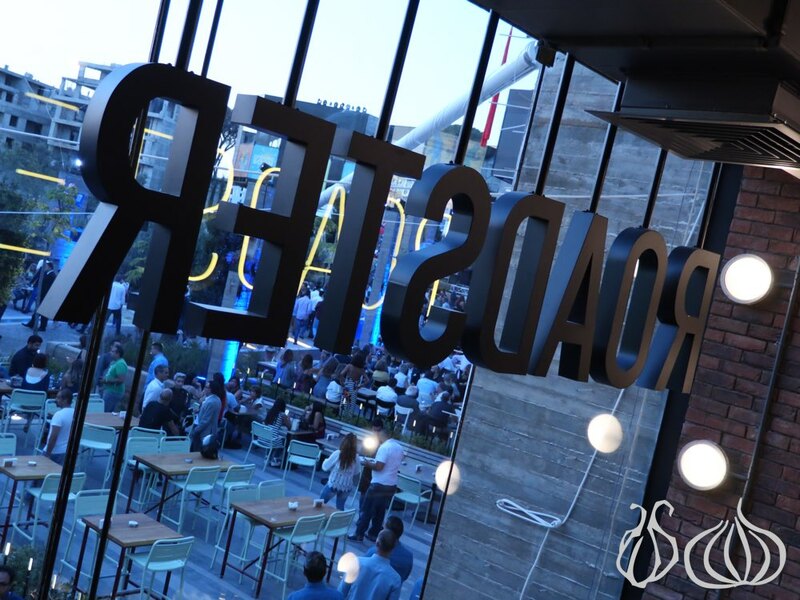 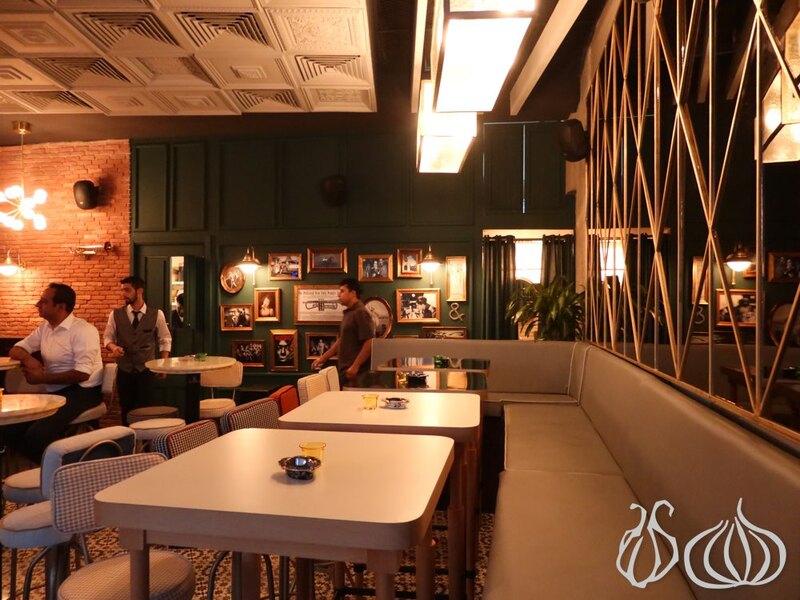 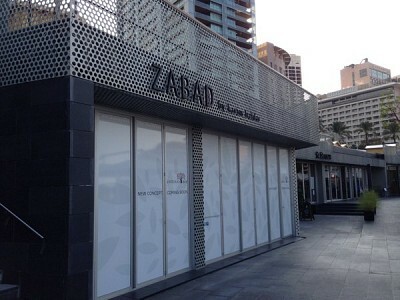 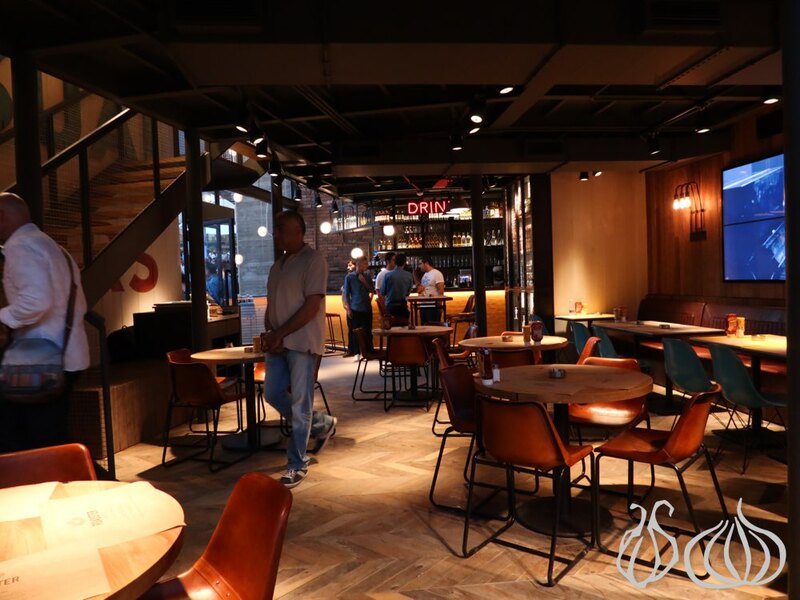 The place boasts 17 of Lebanon’s best names in the F&B industry along with a gym and a kids’ area in a new neighborhood characterized by modern architecture, outdoor public spaces and greenery. 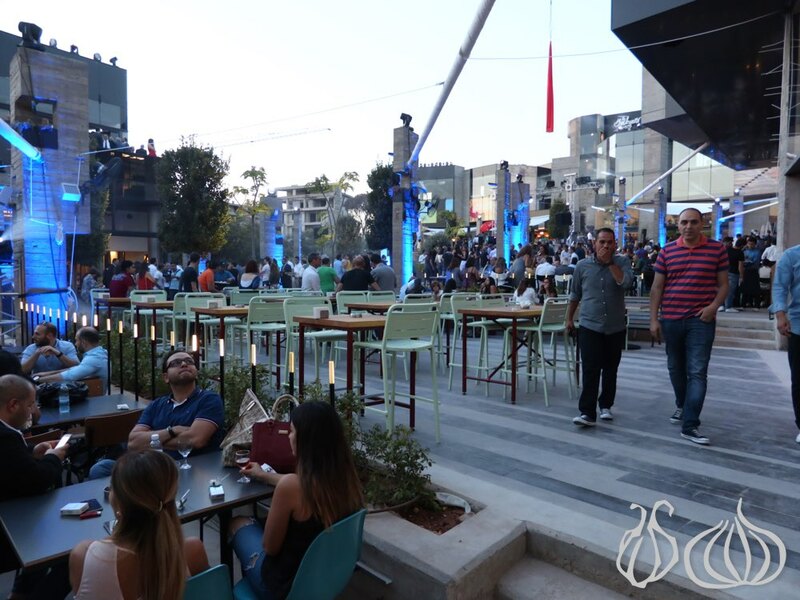 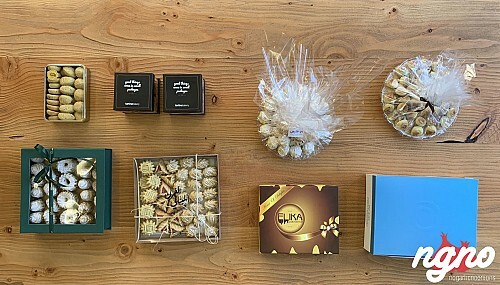 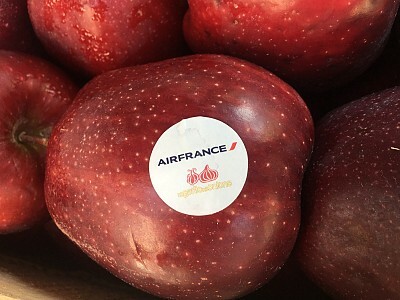 Abdel Wahab, Starbucks, Lina’s, Zaatar w Zeit, Roadtser Diner, Divvy, Olio Pizzeria, Classic Burger Joint, Dip n Dip, Les Malains Bistro, Bar Tartine, Bar Tartine, Tsunami, Kitchen Yard, Pablo Escobar, Backstage, Trumpet, Brick Lane H., Little Me kids’ playground and U Energy gym, it’s safe to say that The Backyard should quickly impose itself as the primary destination for individuals and families in the Southern Metn region and particularly Hazmieh. 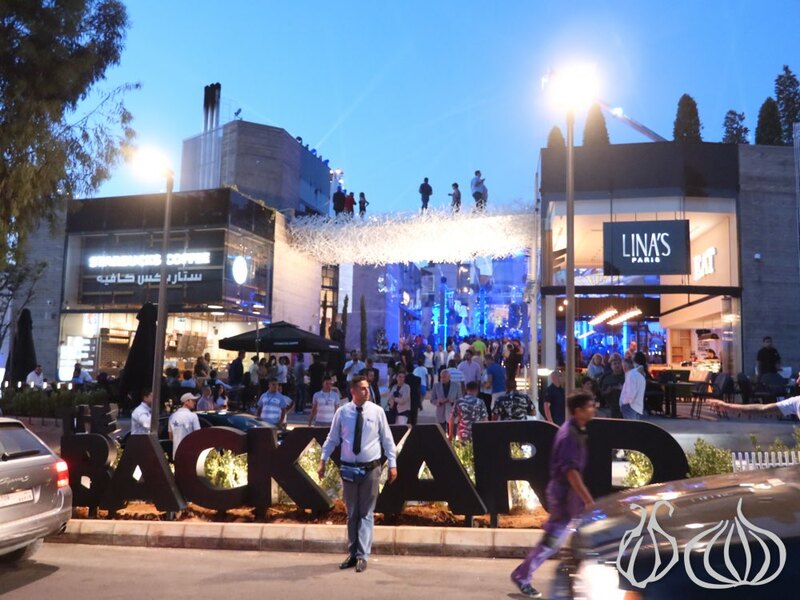 Architects Bernard Mallat and Walid Zeidan conceived The Backyard with one word in mind: eco-friendly. 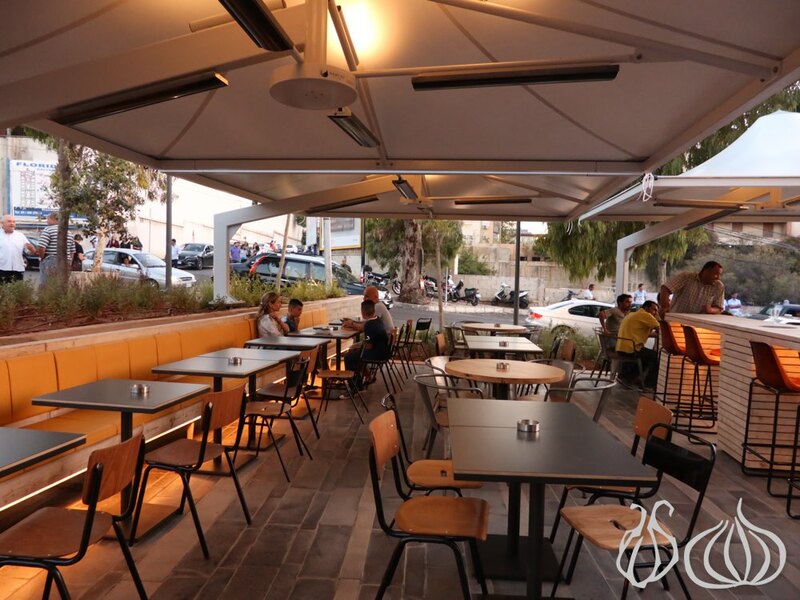 Built by recovering elements from within the site, the project relishes from thought-provoking sustainable attributes; the base of the 7-meter span pedestrian bridge, for example, was produced from an assemblage of reinforcement bars recuperated from site-produced waste materials. 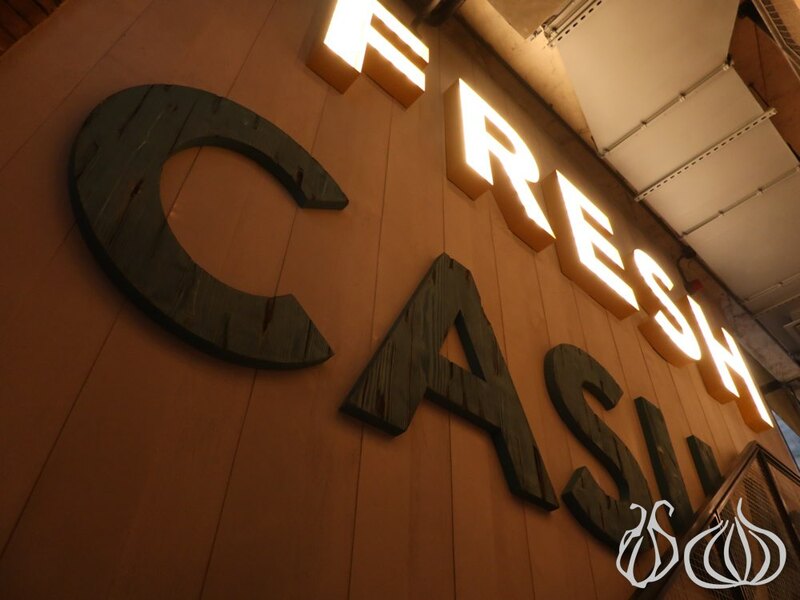 The bridge recycles steel that would have otherwise been discarded. 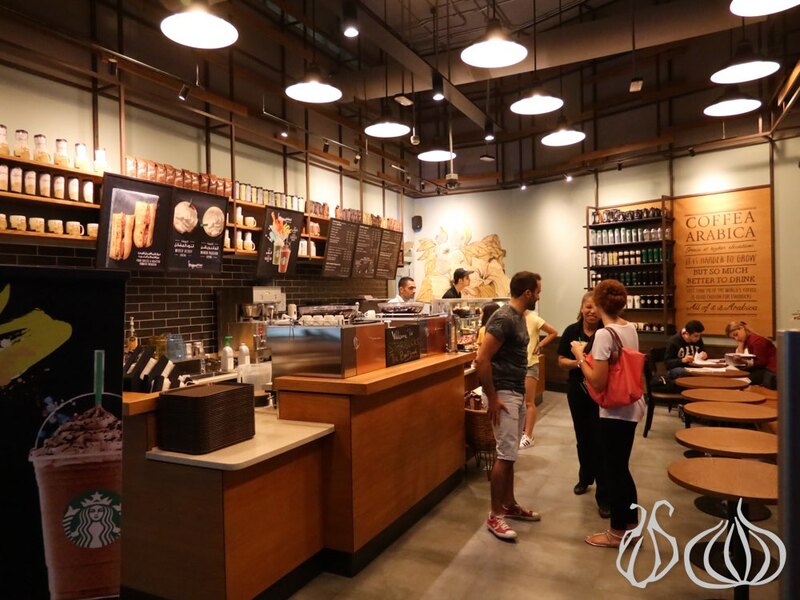 This strategy saves energy and renders the features sustainable both ecologically and economically. 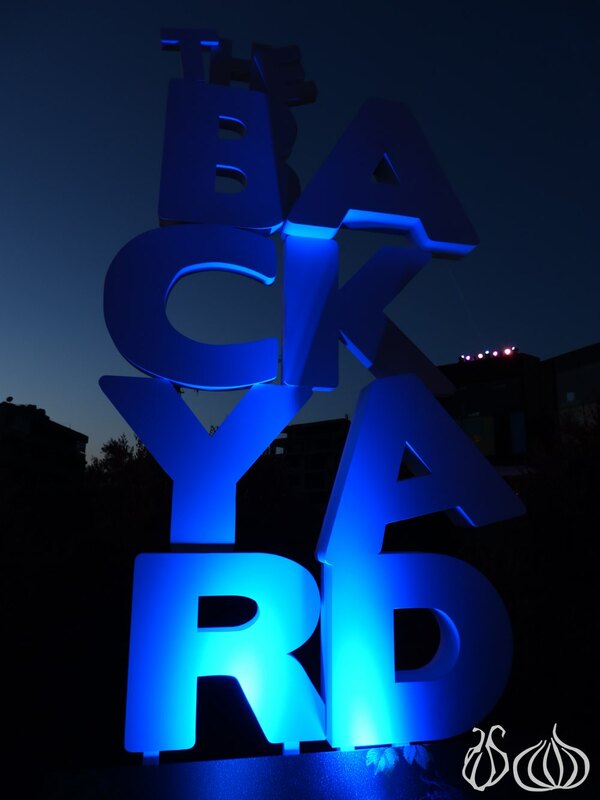 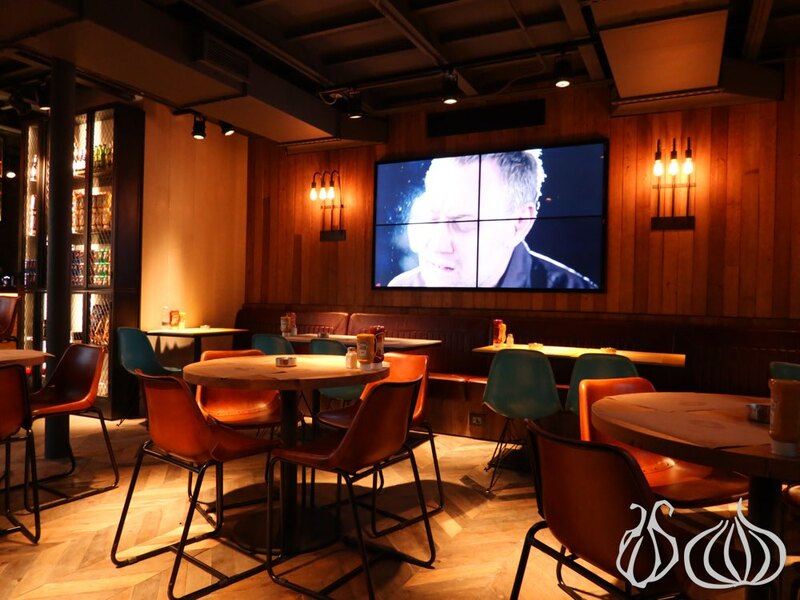 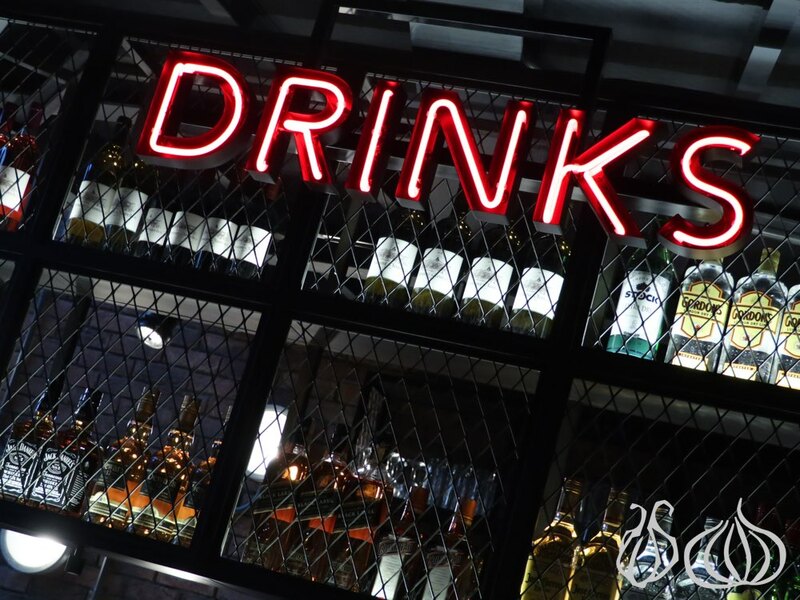 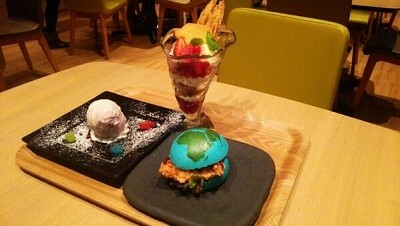 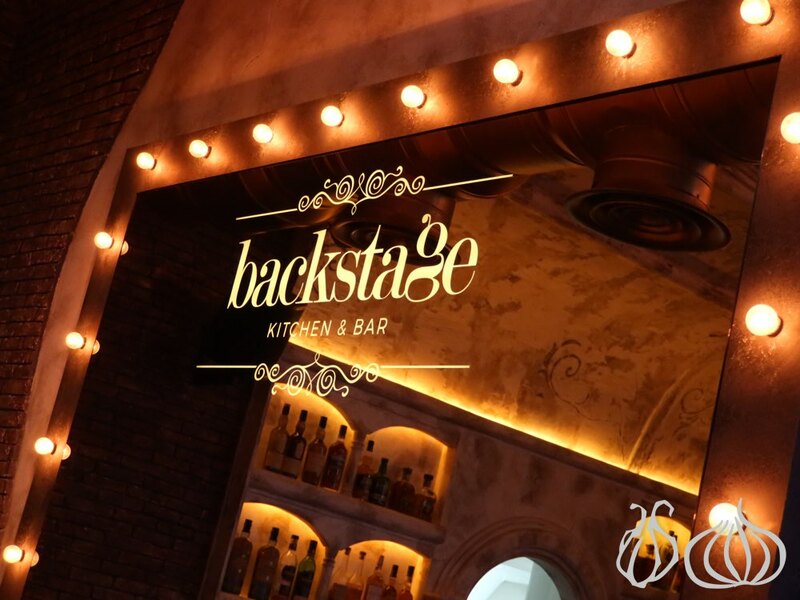 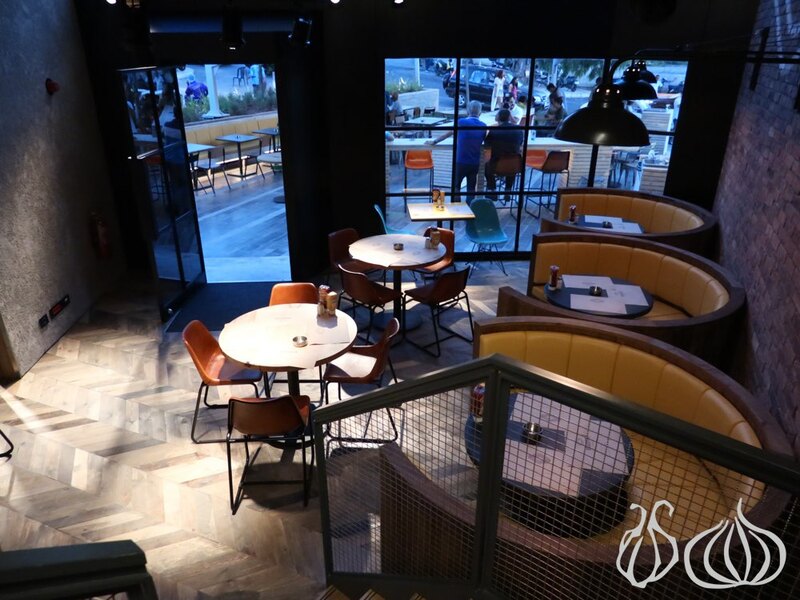 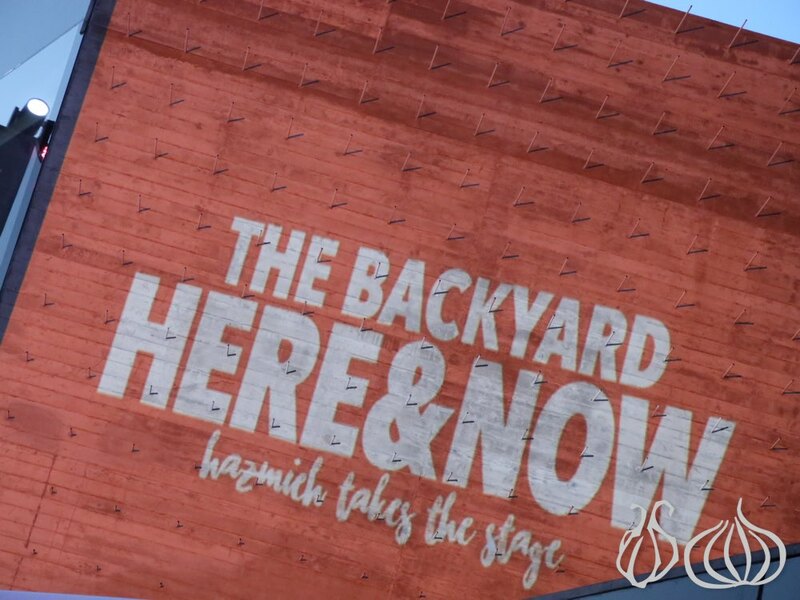 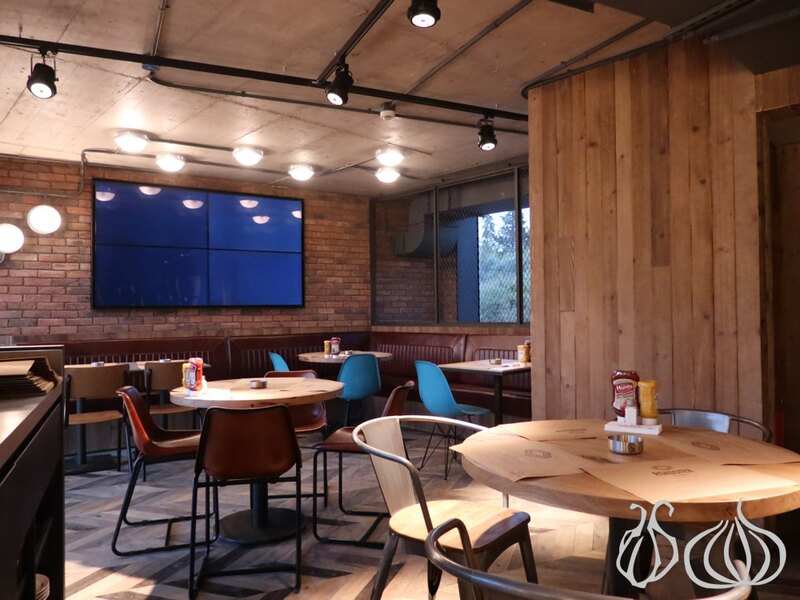 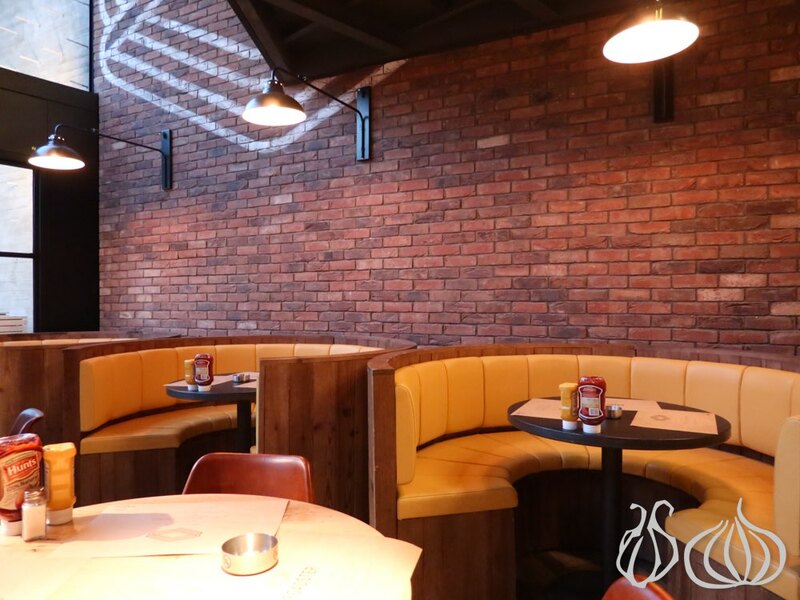 The Backyard offers a variety of things to do, from casual dining and bars to gym and beauty salon, giving residents the chance to grab a drink after work, have lunch or dinner, or even throw a child’s birthday party without getting stuck in traffic or commuting too far from their homes. 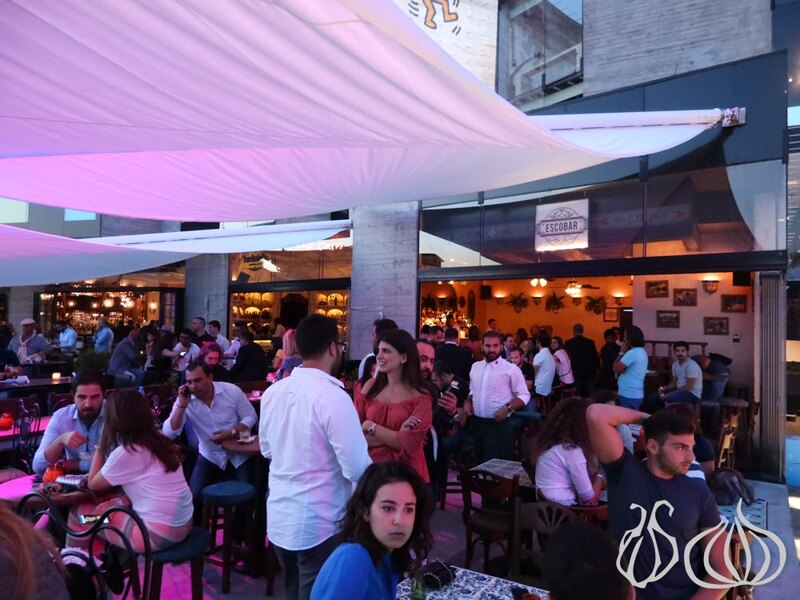 Souk el Akel: The Ramadan Edition! 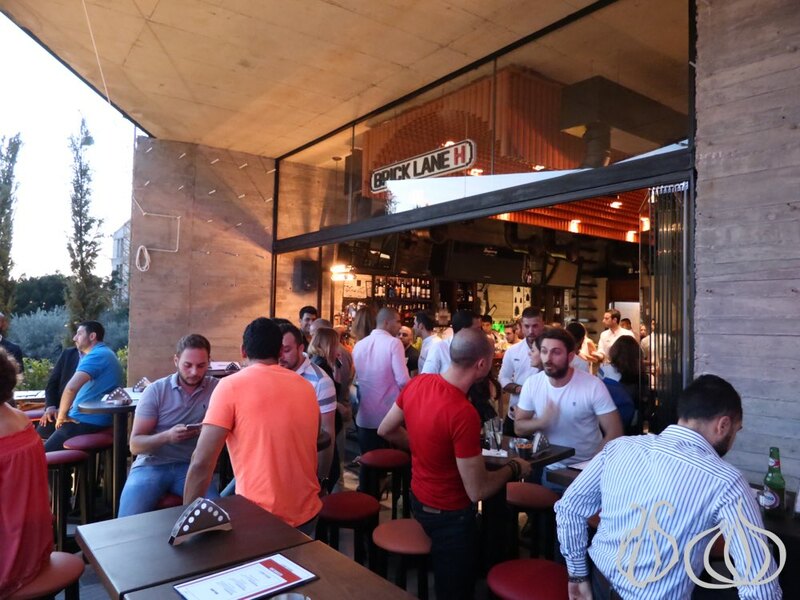 The Lebanese Food Bank Needs Your Help!